You can add the Jeep Renegade to the list. Im not sure anyone is actually going to miss that. I will say the power numbers out of the new 1.3T seem good 177/200. Do I want it? No. Would I pay for it? No. Is it a decent rig? Couldn't say. It was a nice addition to a conversation, hey! the Renegade comes with a stick. "Scrap and build will be one policy that we take on," Ise said. "If the product does not have a good future, then it will be a candidate for scrapping." Aisin Seiki is reviewing its product lines. 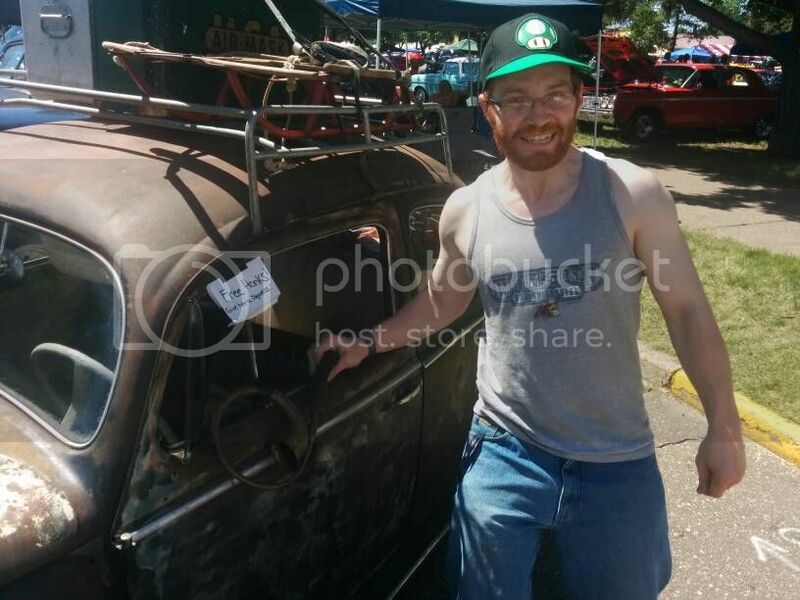 And manual transmissions are on the chopping block, he said. Indeed, Aisin Seiki consolidated its Japanese production of manual transmissions to create factory space for more automatic gearboxes. "The objective is to free up key resources and focus them on more important areas," he said. "When our team got the chance to try this specially built engine in a Mustang, we immediately agreed, 'We have to do this,' " Carl Widmann, chief engineer of the Mustang, said in a statement. "It's not just the horsepower gains over the standard 2.3-litre EcoBoost, it's the broader torque curve that delivers 90 per cent of peak torque between 2,500 and 5,300 rpm, which is 40 per cent wider than the base EcoBoost engine." Ford says the 2.3-litre High Performance package will give the Mustang a mid-4-second 0-to-60 mph time and a top speed of 250 km/h (55 mph), 55 km/h (34 mph) faster than the base EcoBoost Mustang. It adds semi-metallic brakes, specially calibrated MagneRide dampers and other performance parts. The package will be available on the fastback coupe and convertible models configured with either the six-speed manual or 10-speed automatic transmission. 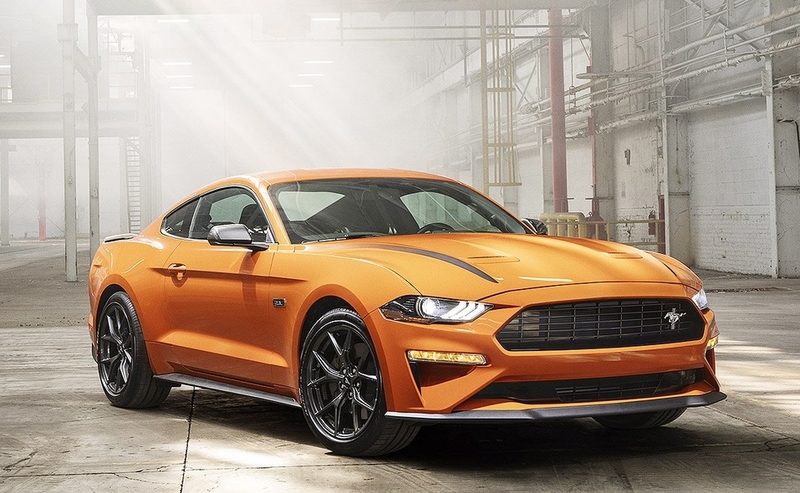 It can be ordered in one of four new Mustang colors for 2020: Grabber Lime, Iconic Silver, Red Hot Metallic Tinted Clearcoat and Twister Orange."